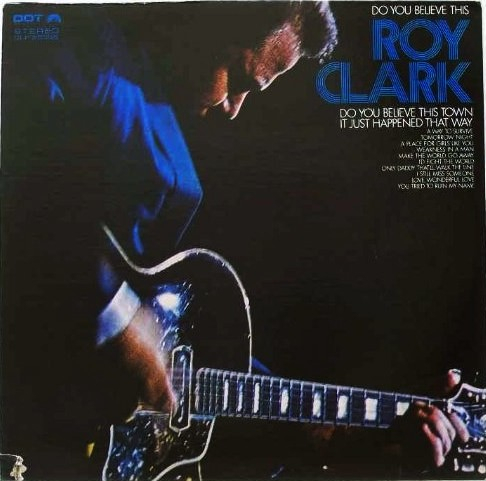 The son of amateur musicians, long-time Tulsa resident Roy Clark began playing banjo, guitar and mandolin at an early age. 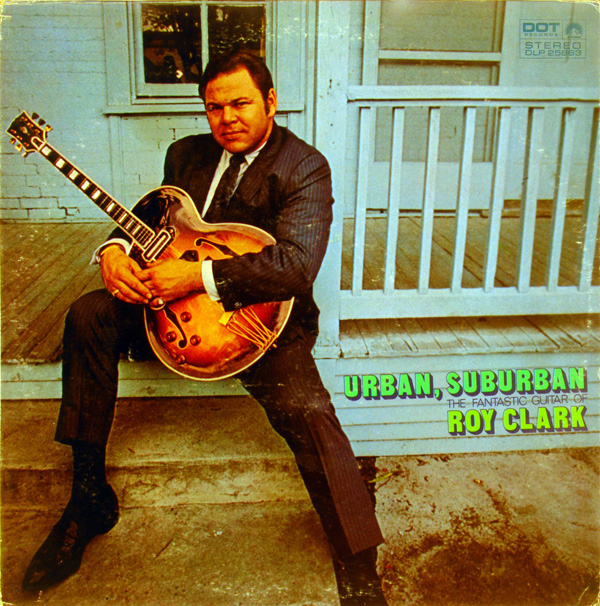 Clark became a veritable master of string instruments, as well as a singer, comedian, fill-in talk show host for Johnny Carson, legendary co-host of Hee Haw and a Grammy Award winner. 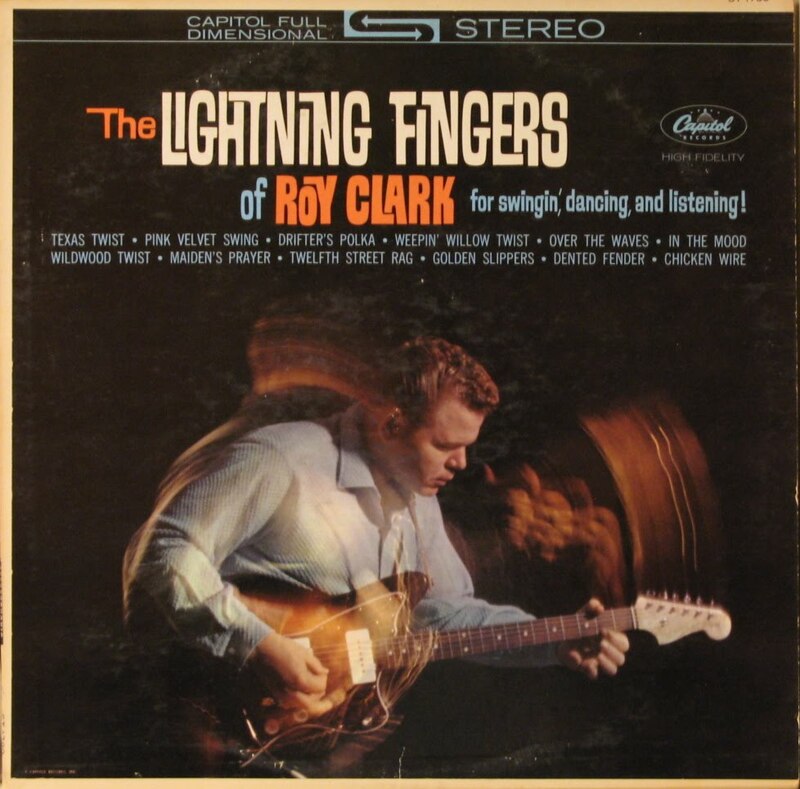 Roy Clark also was named one of the 25 most important people in country music by Life magazine. 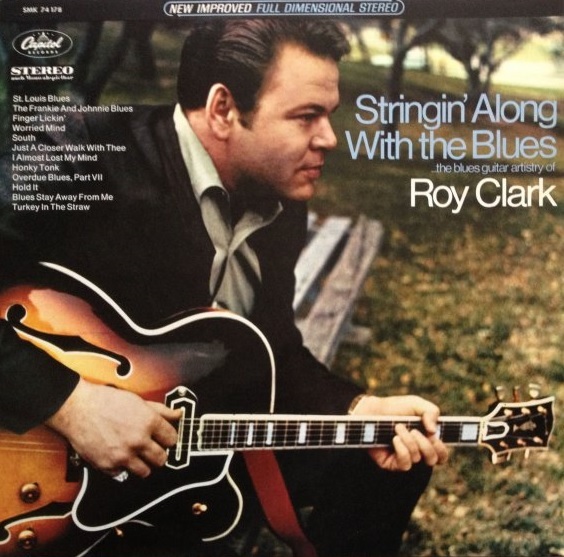 Roy Clark was born into a musical family. Early on, Clark fell in love with the mandolin, guitar and fiddle music played by his father and uncles. 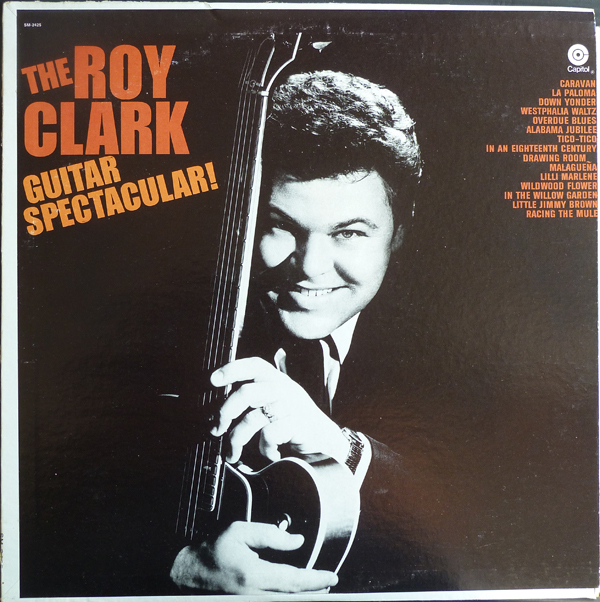 When Christmas came around one year, the young Roy wanted only one thing: the guitar he marked in a Sears catalog. He got the guitar and started strumming, dipping his fingers in ice water to keep them from getting sore from the strings. By age 14, Roy, armed with his guitar, began playing back-up to his musician father at local square dances. Before long, Roy had won two National Banjo Championships, a feat that earned him an appearance on the Grand Ole Opry in 1950 when the young performer was only 17 years old. He got the guitar and started strumming, dipping his fingers in ice water to keep them from getting sore from the strings. 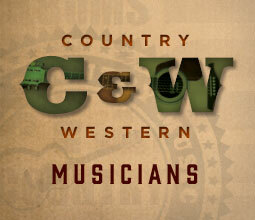 Clark found early work at radio stations, clubs and television shows, performing one of his first major gigs as a regular on Jimmy Dean’s show, Country Style. Clark eventually took over the show and further enhanced his reputation as a musician and performer. In 1960, Roy became a bandleader for Oklahoman Wanda Jackson, playing on her hit singles and touring with her in Las Vegas. When Jackson broke up her band, Roy continued playing in Vegas and, working with his new manager Jim Halsey, scored gigs on The Tonight Show and the popular sitcom The Beverly Hillbillies, where he played the characters Cousin Roy and Big Mama Halsey. 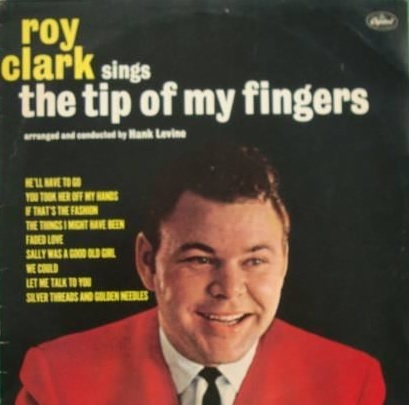 Signing first with Capitol Records in the early 1960s, and later with Dot Records, Clark scored solo hits with “Tips of My Fingers” and “Yesterday, When I Was Young,” but his career went full-throttle when he began co-hosting with Buck Owens what was to become one of the most popular television shows in television history – Hee Haw. 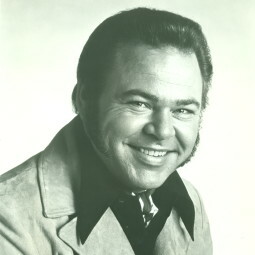 Roy Clark would host Hee Haw for more than two decades. 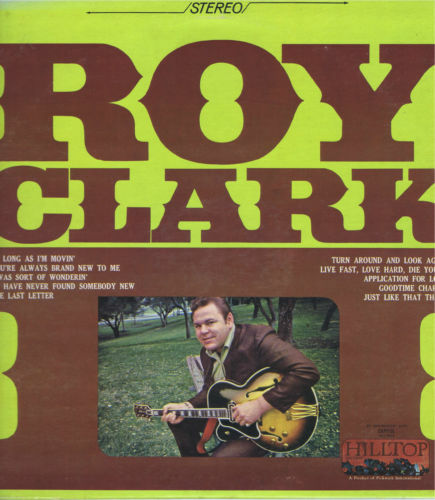 Before, during and after Roy’s 20-year stint on Hee Haw, Roy ran off a string of top ten hits including “I Never Picked Cotton,” “Thank God and Greyhound,” “The Lawrence Welk – Hee Haw Counter-Revolution Polka,” “Come Live With Me,” “Somewhere Between Love and Tomorrow” and “If I Had It to Do All Over Again.” Buttressed by the popular show Hee Haw, Clark emerged as a major representative of country music, appearing on television commercials, recording albums with the Boston Pops Orchestra and Clarence “Gatemouth” Brown, and performing 18 sold-out concerts in the Soviet Union in 1976. "What brought me to Tulsa were the people...when I made the move from the east coast, it could only be Tulsa." In 1978, four years after Roy moved to Tulsa, an elementary school in the Union School District was named in his honor. 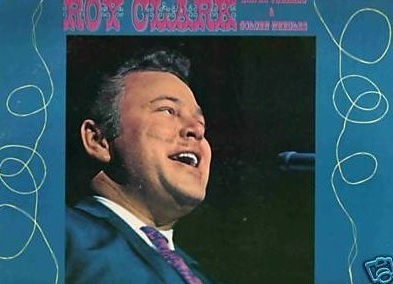 Roy Clark would later put down further roots in Tulsa by purchasing the Tulsa Drillers, the Double-A baseball affiliate of the Colorado Rockies. 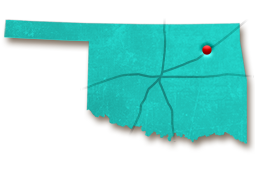 Roy has also played at the Summer Oil Patch Festival in Drumright and is known for spending time in Oklahoma fishing, flying his airplanes and riding motorcycles. When fellow Oklahoman Mickey Mantle died, Roy sang his hit “Yesterday, When I Was Young” at the Major League baseball player’s funeral in Commerce, Oklahoma. 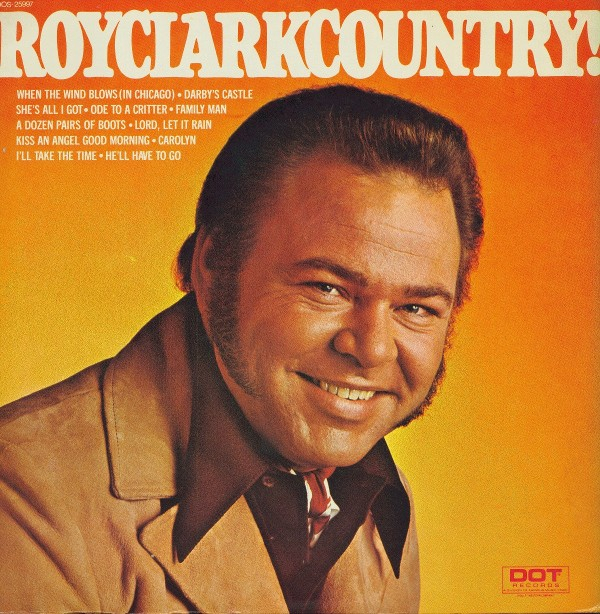 Roy Clark’s contributions to country music are legendary, with Roy earning a variety of major industry awards throughout the years. Clark earned a Grammy Award in 1982 for his instrumental performance of “Alabama Jubilee.” The list of his other awards is seemingly endless, but includes being named Entertainer of the Year by the Academy of Country Music and the Country Music Association, Comedy Act of the Year by the Academy of Country Music and Best Country Guitarist by Guitar Magazine. 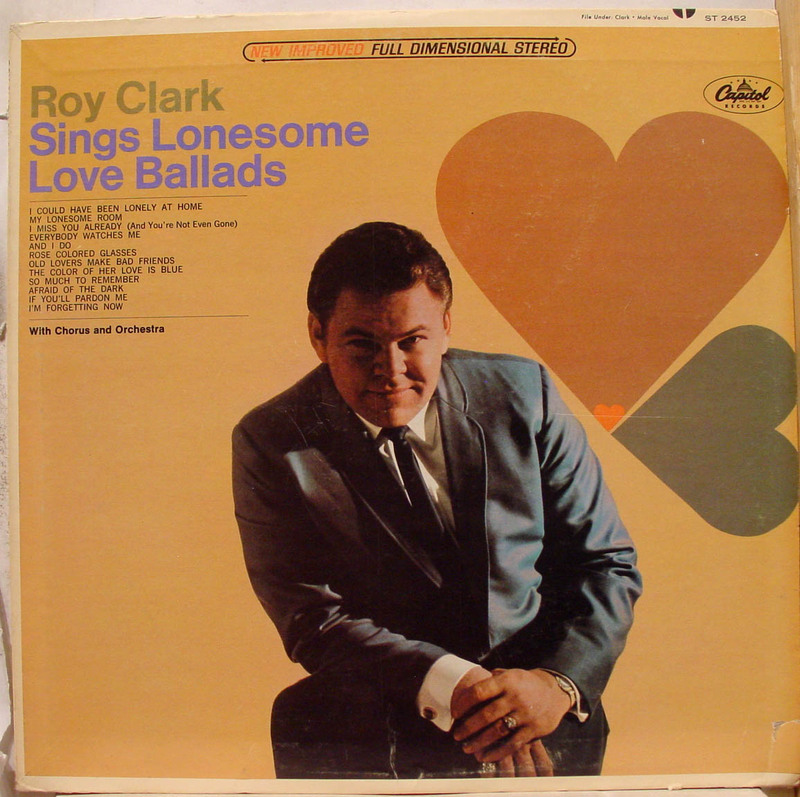 Clark was also notably the first country star to build a music theater in Branson, a move that led to the transformation of the sleepy Missouri town into a regional entertainment mecca. The Country Music Hall of Fame inducted Clark in 2009.